Van Nicholas Redwood 29er Titanium MTB Frame; Tearing up single-tracks, long climbs and fast descents; however you choose to ride the Redwood, it performs exquisitely. Add this Van Nicholas Redwood 29er Titanium MTB Frame to your basket for more information. Have you found the Van Nicholas Redwood 29er Titanium MTB Frame Cheaper? Tearing up single-tracks, long climbs and fast descents; however you choose to ride the Redwood, it performs exquisitely. Cold worked tubes are perfected by changing the metal crystal structure. 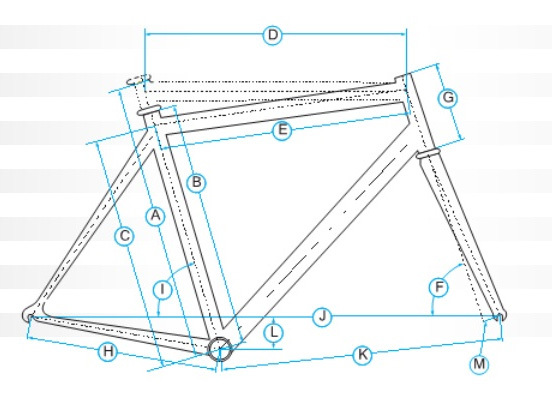 » Frame will take forks from 80-100mm travel. What do you think of Van Nicholas Redwood 29er Titanium MTB Frame?